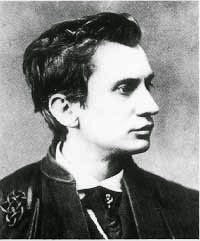 Leopold von Sacher-Masoch (1836-1895) was an Austrian writer. Though he wrote many works during his lifetime including romantic stories of Galician life, he is best known for his masterwork, Venus in Furs, a journey into masochism based in no small part on his own experiences. Oh, and masochism itself, of course. It was named after him. Venus in Furs, in its essence, is about love. The hero, Severin, submits himself to Wanda von Dunajew in his quest to understand it. He believes that to love is to suffer, so there is no truer way to demonstrate his love than to suffer for (and because of) it. Love isn’t comfort or even mutual respect. Love is pain. This is not exactly a romance, but an investigation into the nature of love itself. For Severin, love is a woman wielding a whip. Polanski’s La Venus a la Fourrure (2013) was a film adaptation of David Ives’ 2010 play, Venus in Fur. It’s a masterful retelling of the story. It’s filmed in a single set, a theater after hours where a director (Mathieu Amalric) has just finished day of watching auditions for the part of Wanda Von Dunajew for his own adaptation of Venus in Furs. An actress (Emmanuelle Seigner) stumbles in out of the rain as he is packing up, and begs for an audition. He reluctantly agrees, and as the audition goes on and begins to take over the night, we begin to wonder who this actress really is. Is she an actress, is she Wanda come to life, or is she Venus herself? The poor director believes himself to be in control right up until the moment the boots come out. This modern retelling manages to capture much more of the spirit of Venus in Furs than even a period piece could. The story is there, told in pieces of dialogue read by the actress and director, but the story and meaning is between the lines (pardon the pun). He is taken in, he questions his sanity, and is utterly undone by the embodiment of a goddess. Our Venus is submissive to no one. She doesn’t like his portrayal of women, and she’s there to reeducate him. There’s more to this than meets the eye, however. After publishing Venus in Furs, Von Sacher Masoch himself apparently began receiving letters from a mysterious woman who identified herself only as Wanda Von Dunajew. She eventually showed up in person, claiming to be his character, and he married her. 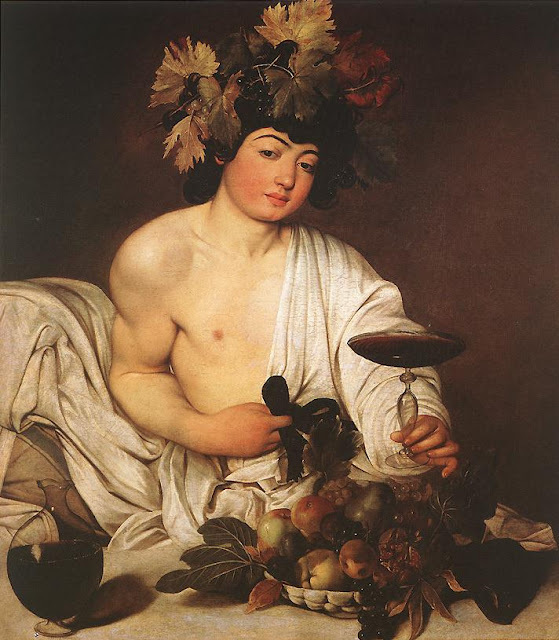 There have been a few works of art inspired by Venus in Furs over the years, most notably the song by the Velvet Underground. Here is a live version John Cale did on his own, and I actually prefer it to the original (that’s saying something). Enjoy.